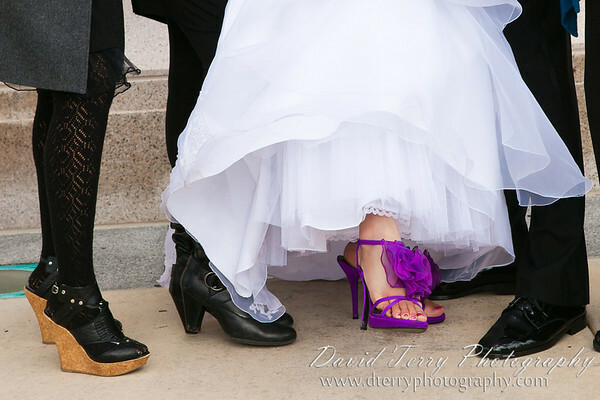 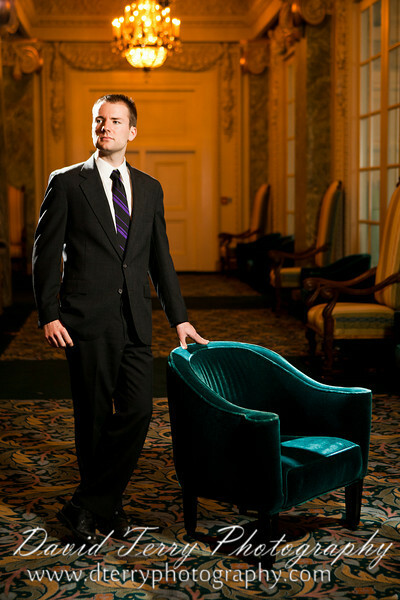 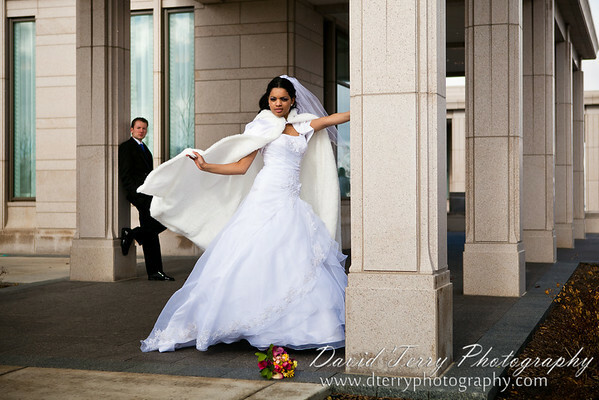 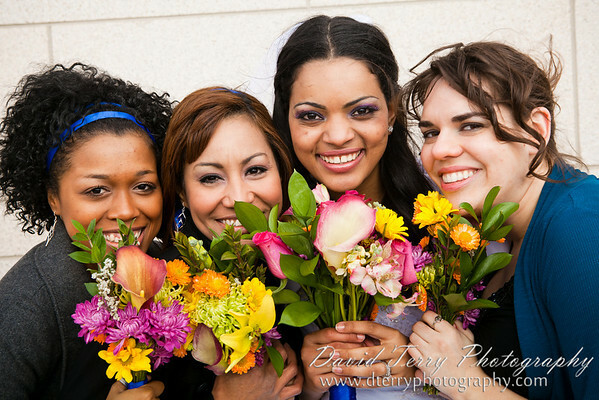 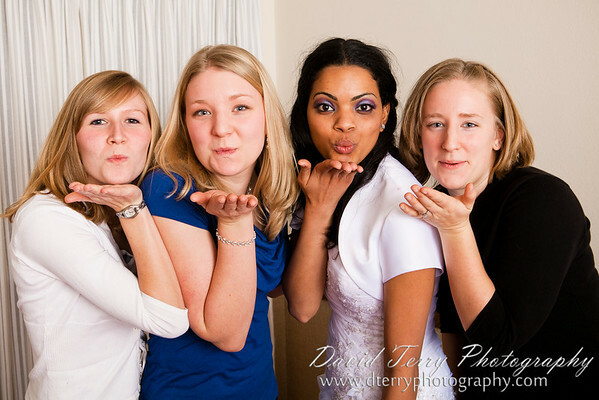 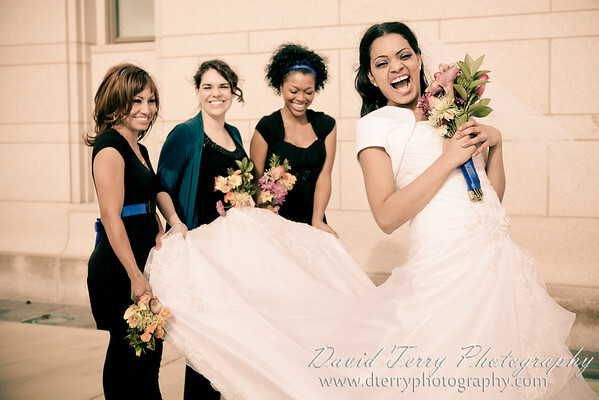 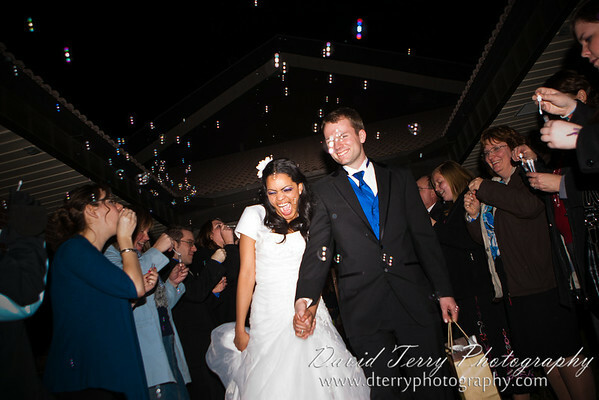 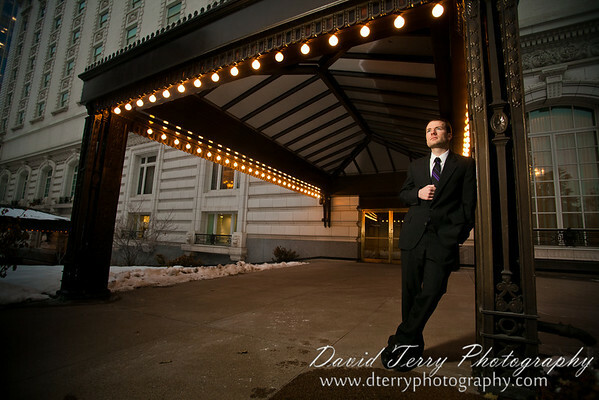 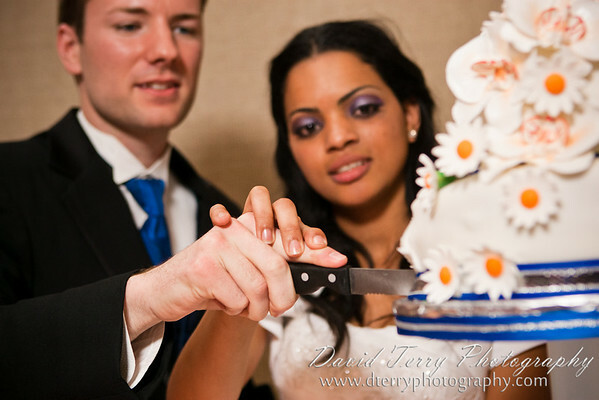 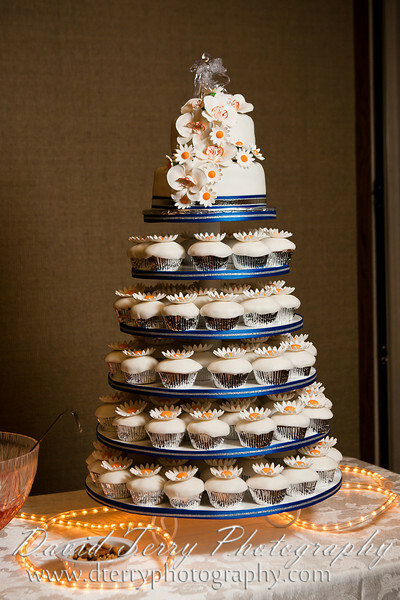 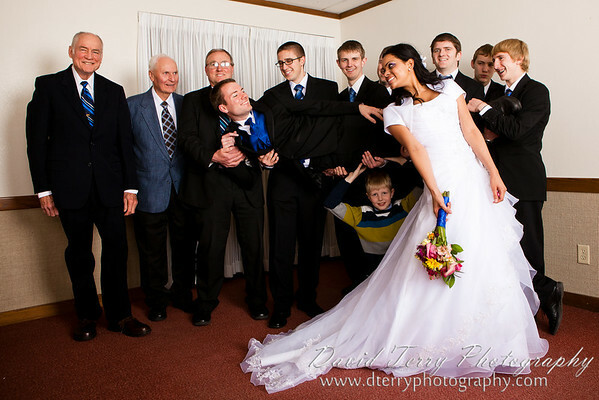 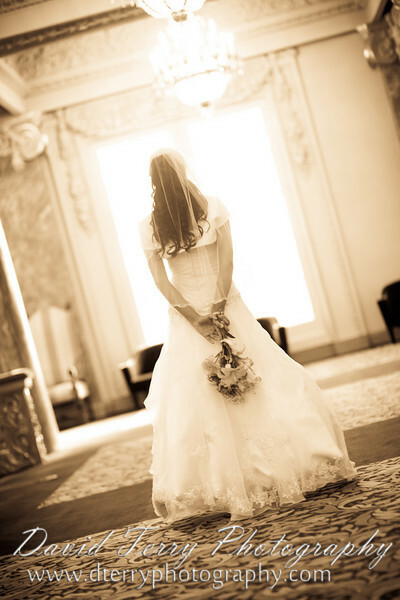 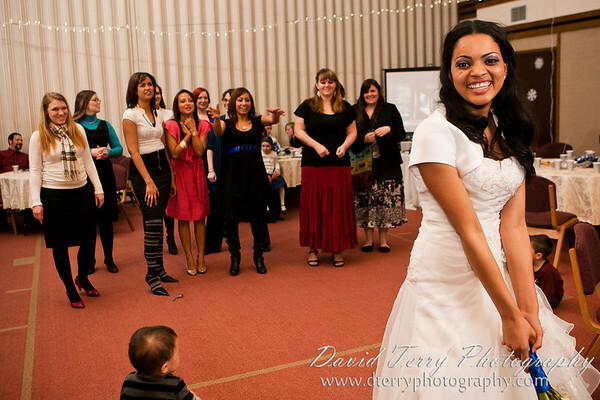 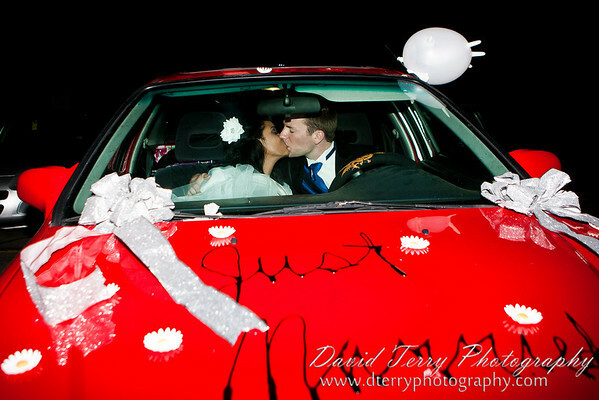 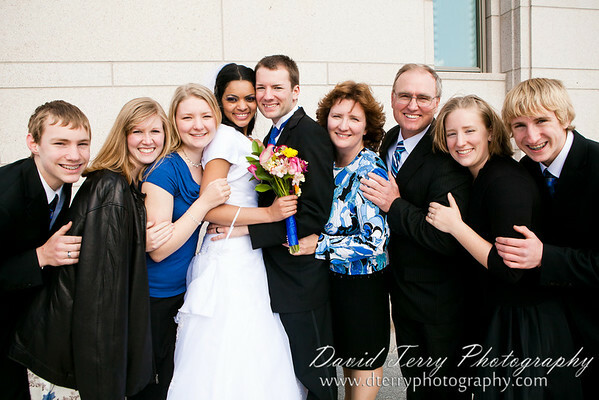 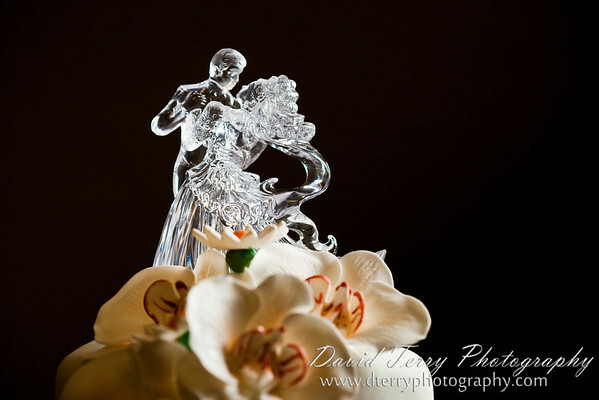 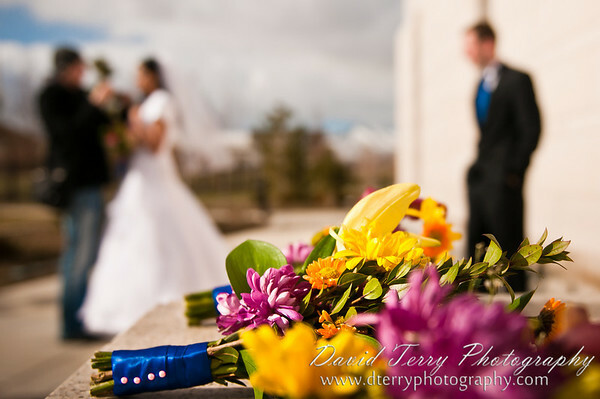 David Terry Photography: Tyler and Carolina Get Hitched! 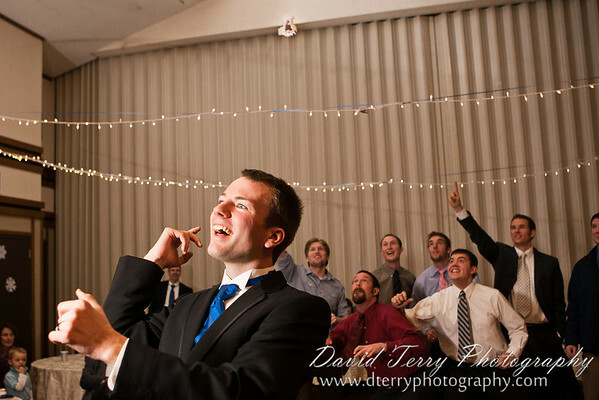 THEY DID IT! 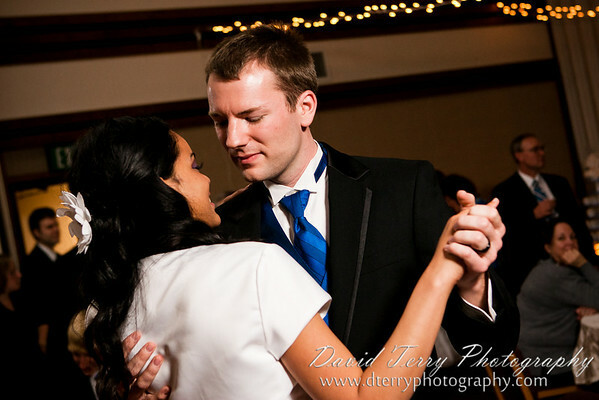 Tyler and Carolina are married! 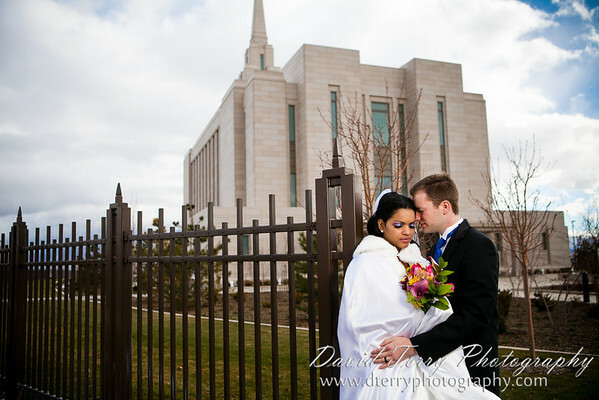 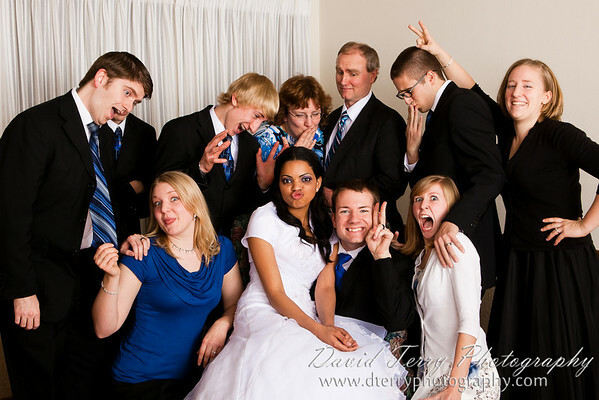 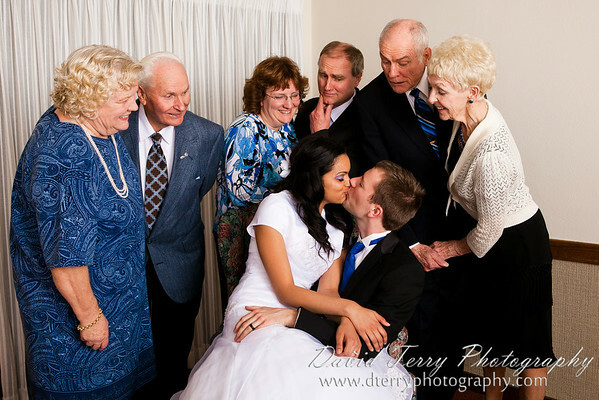 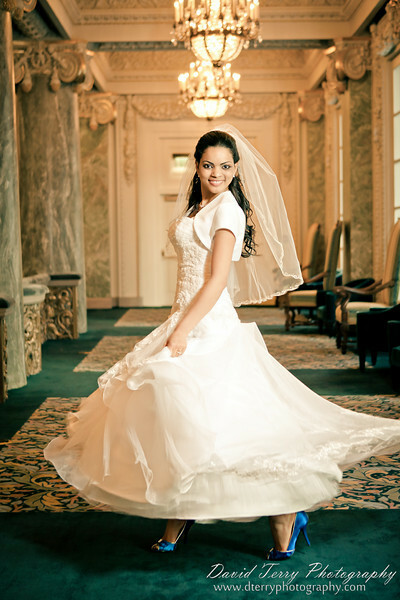 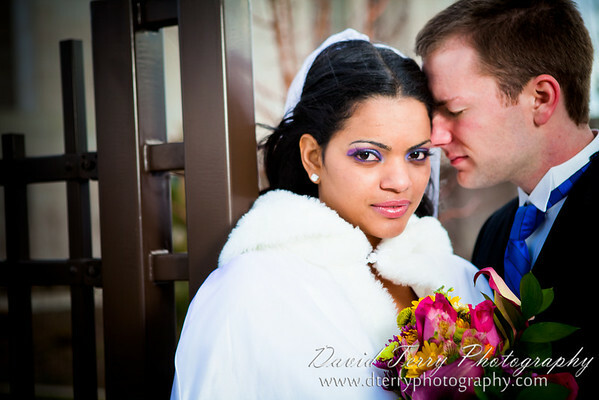 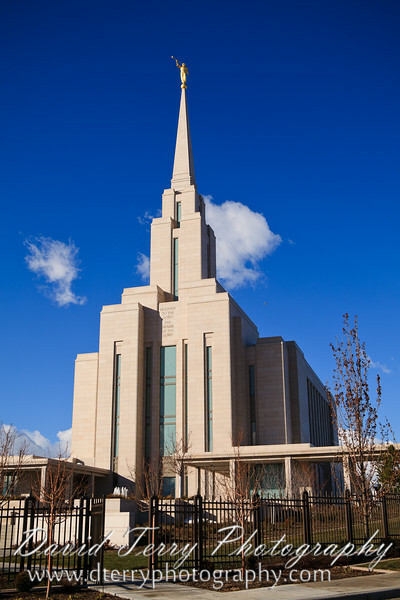 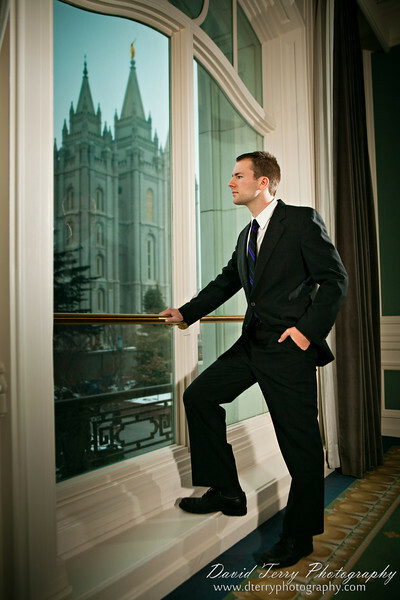 January 22nd Tyler and Carolina were wed in the LDS Oquirrh Mountain Temple.